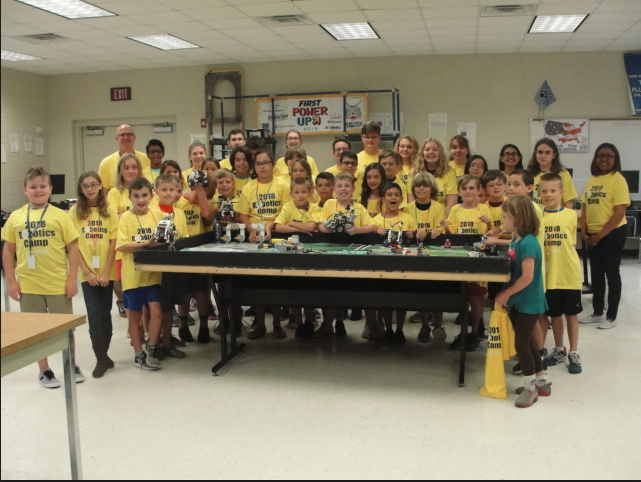 June 2018 – Wildbots host their first annual Robotics Summer Camp to mentor young engineers! 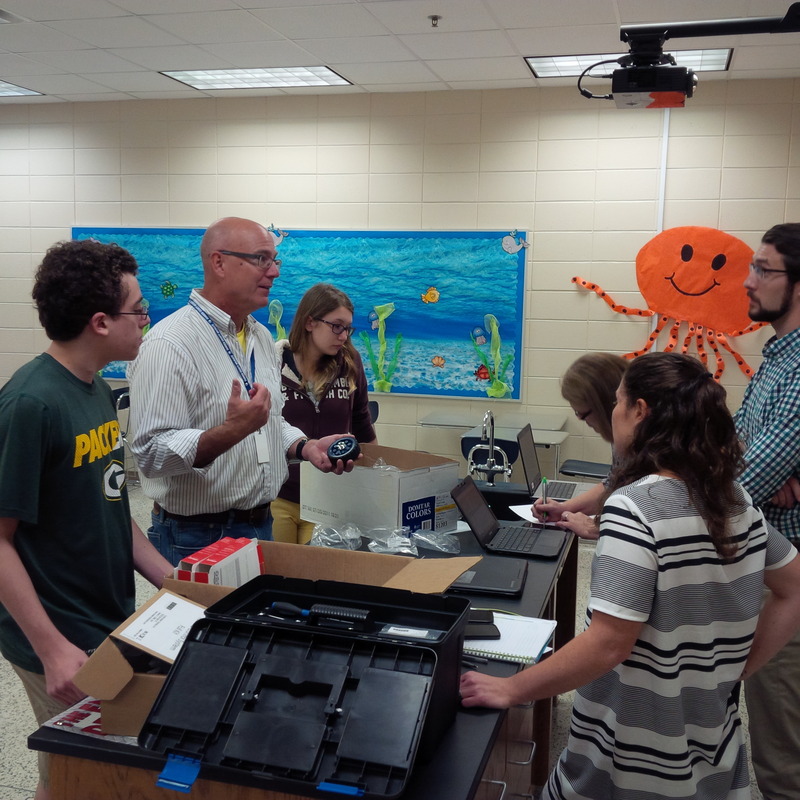 November 2017 – Wildbots helping FTC team mentors at St. Marys Middle School sort through FTC parts! 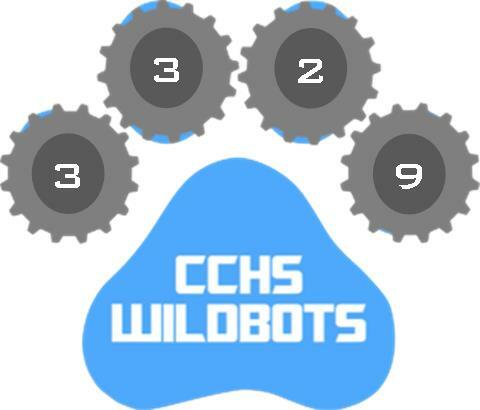 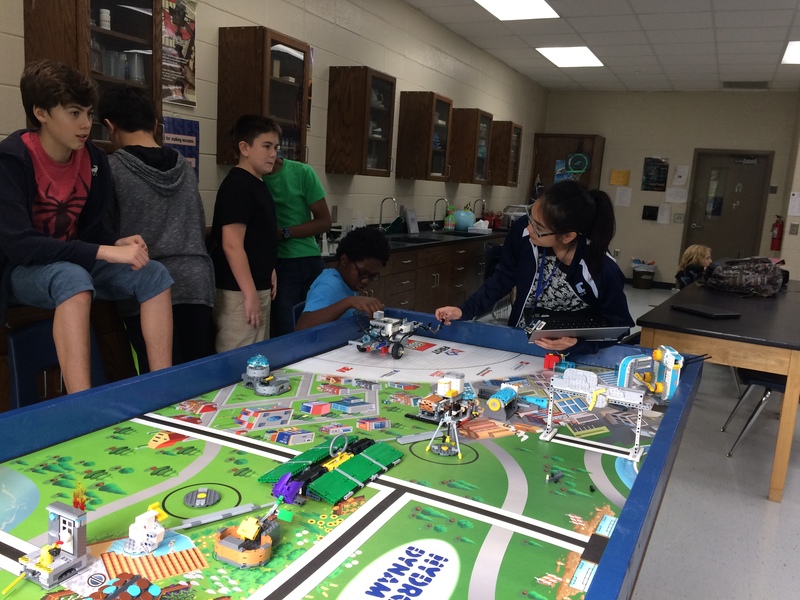 October 2017 – WildBots mentoring FIRST Lego League team at Camden Middle School!